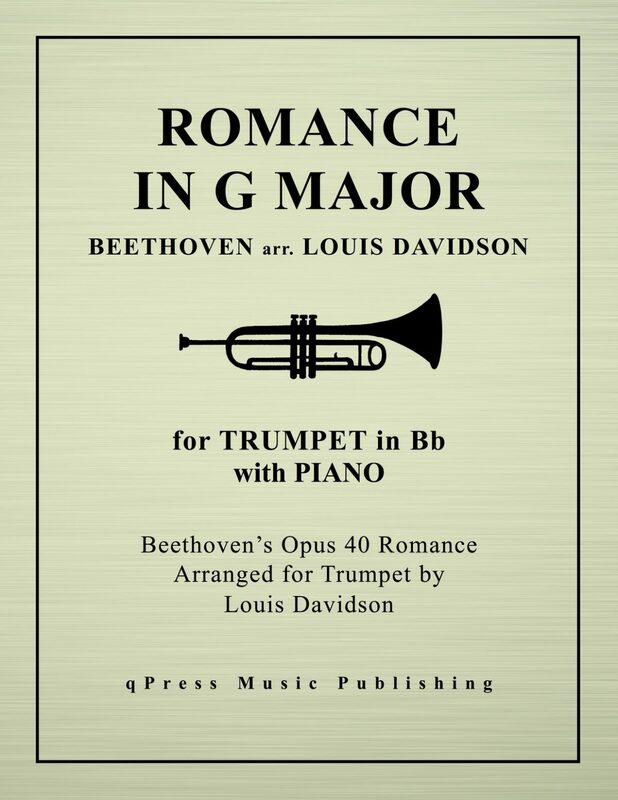 Louis Davidson’s arrangment of Beethoven’s Opus 40 Romance for Trumpet and Piano is the latest is our new editions of the complete Davidson catalogue. 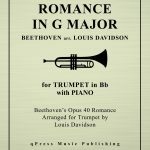 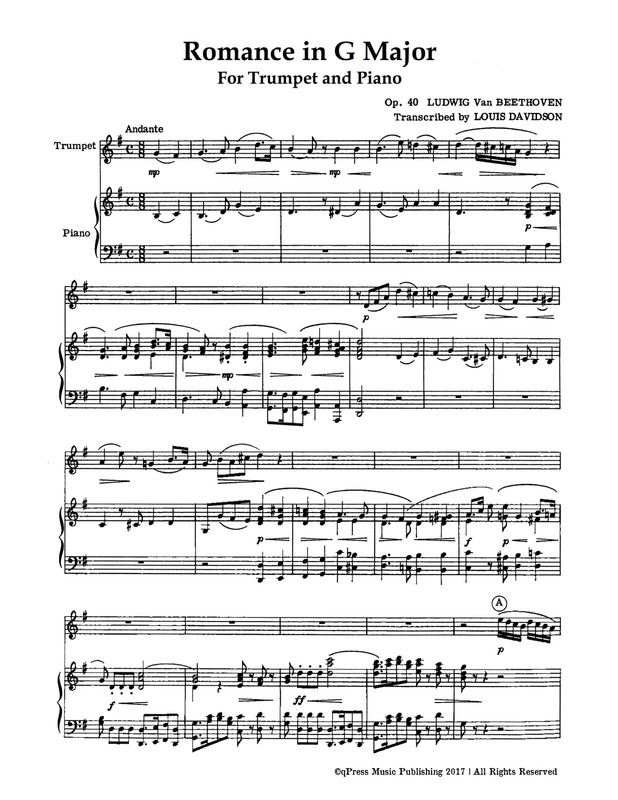 Sensing a lack of romantic music in the trumpet repertoire, Louis Davidson set out to right this wrong with a beautifully idiomatic arrangement of Beethoven’s most famous short violin work. 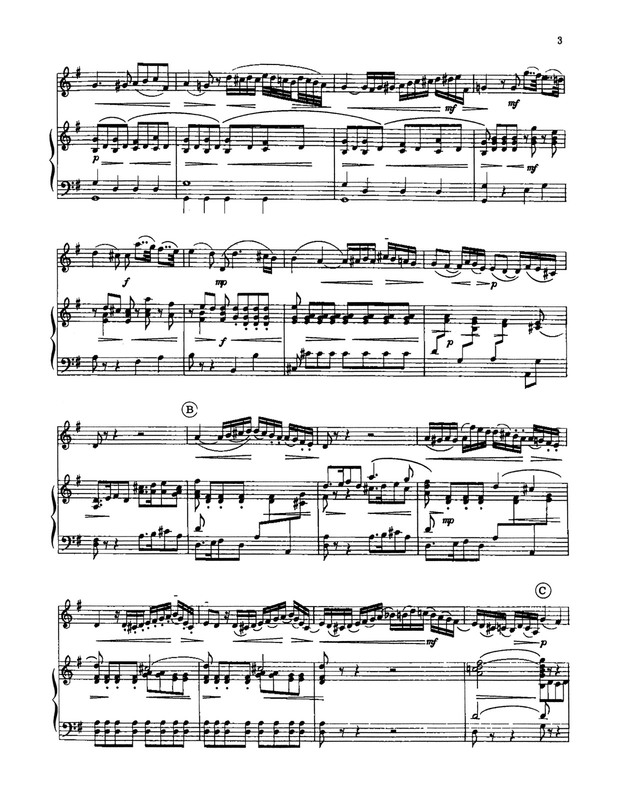 The melodies are beautiful, and on the trumpet it becomes a stunning and virtuosic solo. 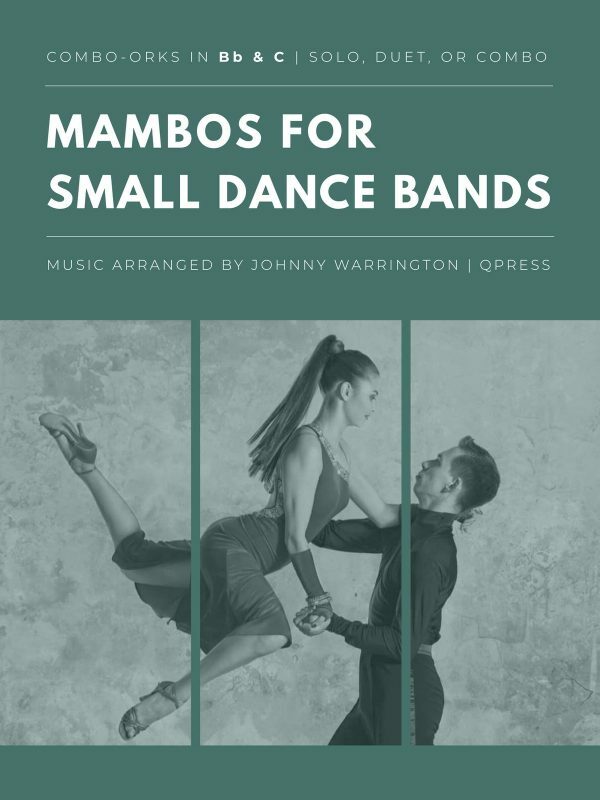 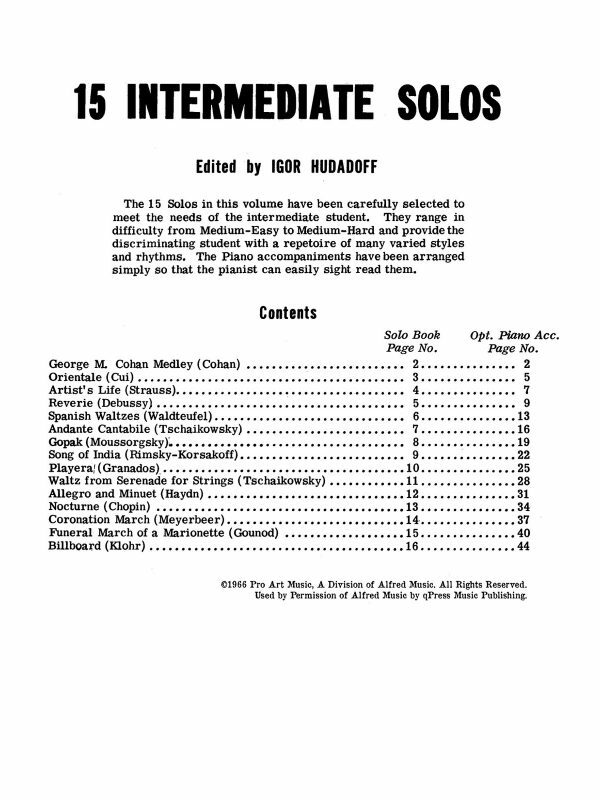 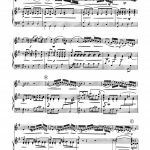 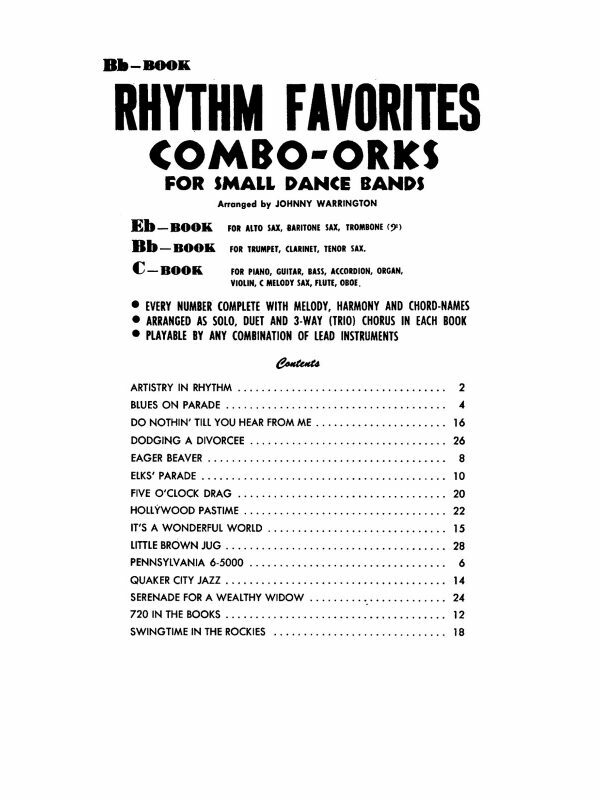 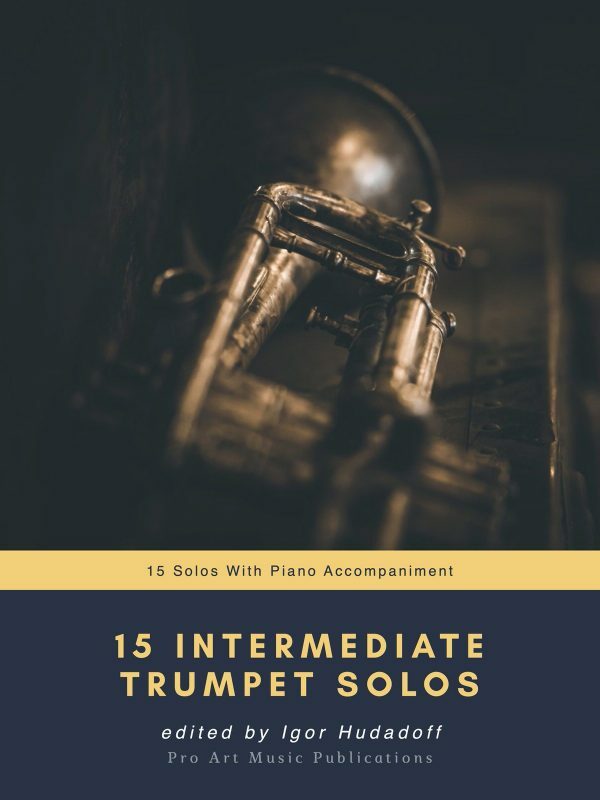 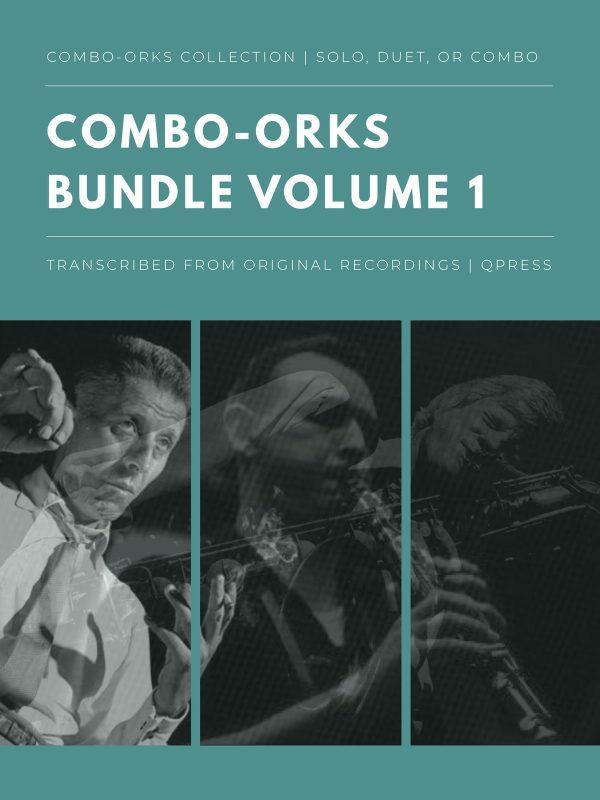 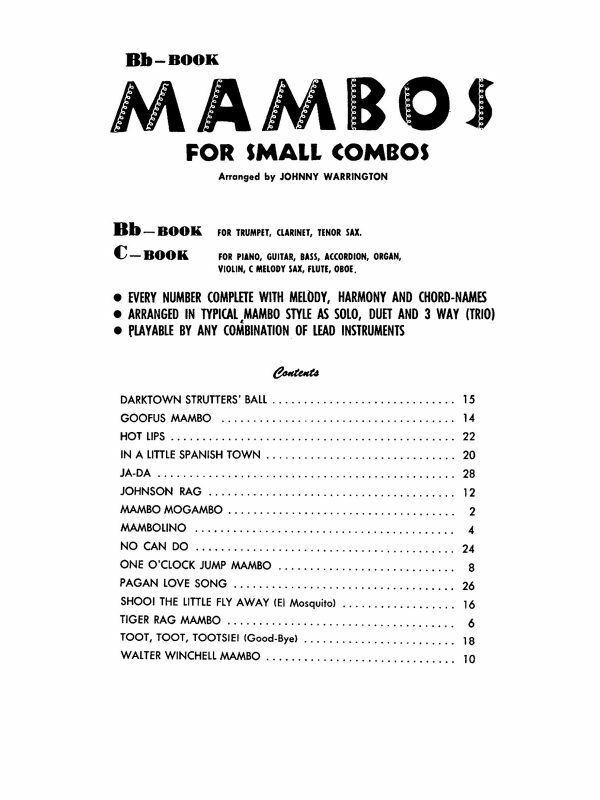  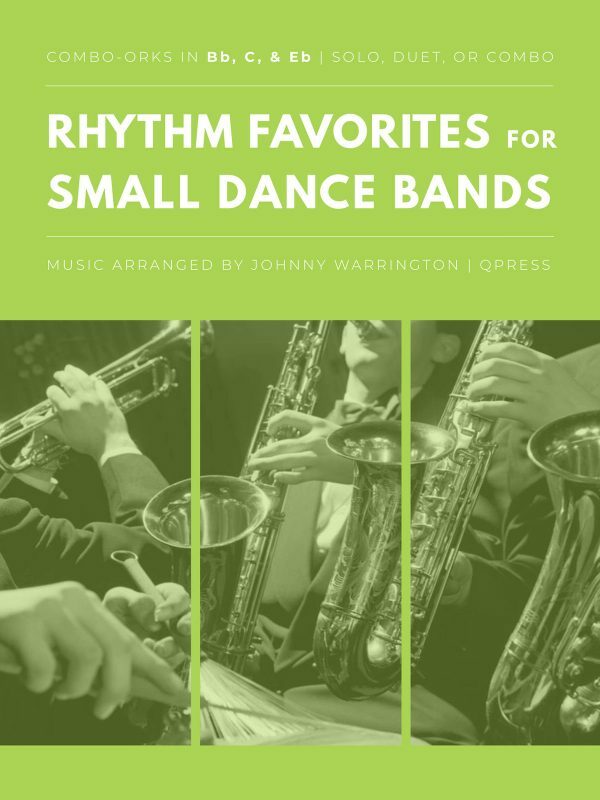 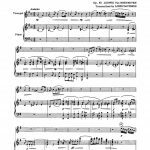 You can see the first few pages in the samples for free, and above you can purchase a file with perfect page turns ready for double sided printing for you and your accompanist.